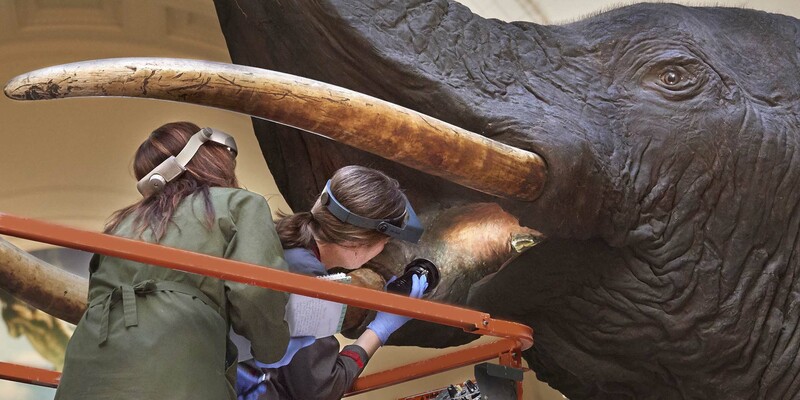 Did you know the Field Museum is full of working scientists? 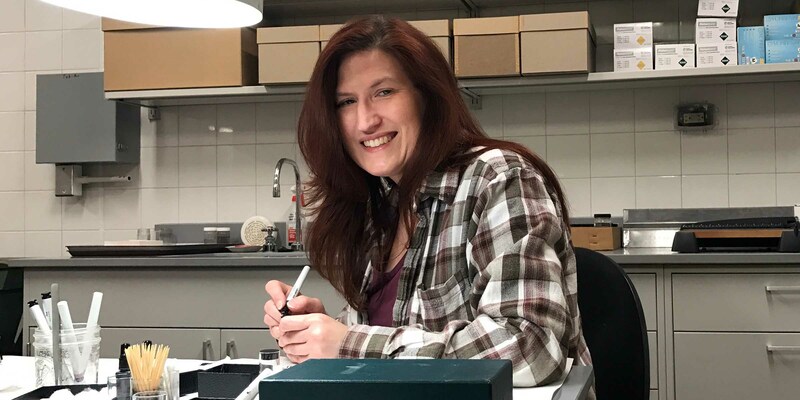 They work behind the scenes, discovering new things and taking care of our collections. Every Friday from 11am to 1pm, meet members of our scientific staff in the Grainger Science Hub and learn about their latest discoveries and newest research. 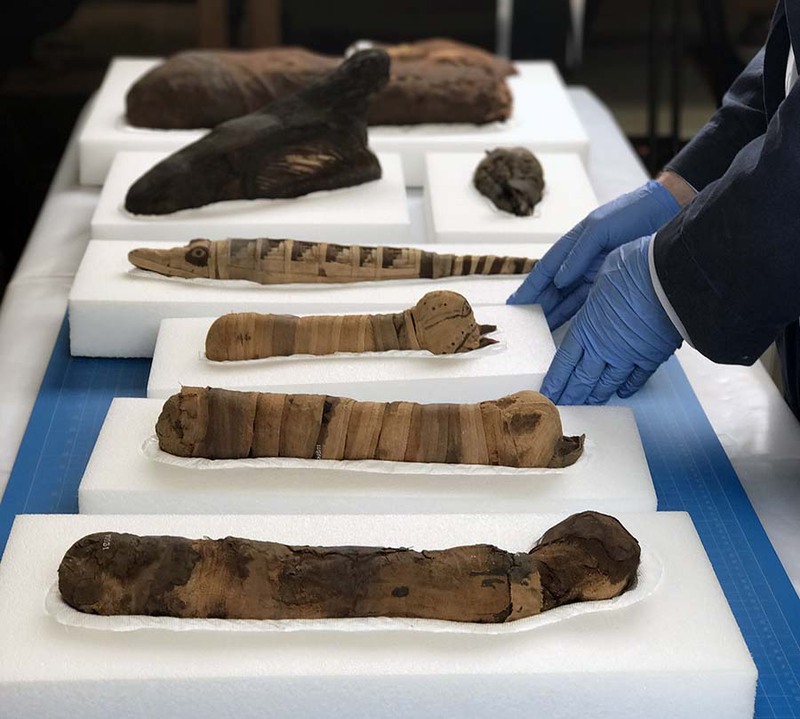 They'll bring real artifacts and specimens from the museum’s collection of nearly 40 million objects. You never know what you might discover when you meet a scientist, from natural habitat restoration to preparing new mammal species for installation.